Click to enable "Search Mode" rather than "List Mode"
You'll only have to make this change once as it will be retained for the selected event and all future events in the same series. The Best Practice Recommendation for Check In with Breeze is to have a check in station with a representative there to assist your attenders. 1. It allows that personal connection and expertise that church members like. When you have people checking into an event that have never used Breeze check in, or are perhaps technologically challenged, having a person there can alleviate so much stress! While the actual check in process is fairly straight-forward, they may need some extra assistance with some of the added features, like adding a new person, updating a picture, help with name tag printing. 2. It ensures children do get checked in and adds extra security. When you have a person at the check in station they can ensure that each parent is checking in the right children, and, if you choose to include the check out option, a person can be there to make sure the children are being picked up by the right person. 3. If everyone had check in on their phone, it would not increase security. Allowing each family to have access to check in on their phone would actually decrease the security. They would be able to check in and check out anyone that they wanted to search for. Plus, having to train each person on using the check in app on their phone and connecting to the print station each week would take a lot of time for each device. 4. Having an attendant there to welcome and add new families makes a big difference. When a new family comes for the first time, getting their information to check them into Breeze is very important to help with retention. When the family comes in, if a person is there to help add them and check them in with a check in station, it will make the new attenders feel more comfortable and welcomed. Is there a way to restrict members so that they can only see themselves/ only search for themselves, and only check themselves in? There is not currently a way to make it so that they could not search for any one else's name in the system. We use the "search mode" as the best recommendation for this because they would have to intentionally search for another person's name to check that person in which isn't something people would typically do. Hey there - you're right, they could do that. It's not easy enough to do this by accident, so it would have to be done intentionally. If that is a concern of yours, our recommendation would be to have a check-in representative standing there. That's very helpful for new families needing to know what to do, or to change the name tag roll, or answer any questions that come up. Thanks for the additional follow-up. I have been emailing with one of your other support people and he articulated that having users do "self check-in" is not in Breeze's recommened best-practices. This was helpful for me to realize that the check-in system is intended to be monitored by an attendant. That being said, I urge Breeze to consider providing a self-check in option. This would make it far more competitive against other ChMS's. I agree with nat you need to reconsider your stance on this as I can setup a free rockrms checkin system that is way better than yours in many ways but to name a few here we go. One self checkin, two direct print labels from iPad, three ability for attended checking including adding guest to famialys without the guest showing as a family member, four Famialy pre registration, five faster checkin times by remembering what the famialy did last time. My average checkin time for a new visitor for rock is 2 min or less if they did not do preregistration if they did less than 1min. The church I go to now using this system is taking 5min for an average day and they normally give up and just have a stack of pre checkin kids sitting next to the computer. I am excited that our church is going to use Child Check In for the first time this Sunday. For our set up, we have two tables, one is located near our upper elementary classes and one is in the nursery. We have a laptop for each station and someone to man each table. Under our Sunday morning event, I set the check in for the certain tags that our kids are in and have discovered when I was testing check in out that when you look at the attendance, it shows a breakdown for each tag (ours are in their specific grade levels) of how many kids attended. We have paper cards for first-time visitors to fill out and then we will put that information into the database so when they come back the following week, they will be able to type their names into the computer and check their child(ren) in that way. We hope that by having someone at the tables, it will be a good experience to making our visitors (and members too) feel welcomed and secure with dropping their kids off. So, we will see how this goes on Sunday. I love that Breeze is going to make checking the kids in simpler and more secure. We currently have attendants at our check in and it is a quick and easy process to get kids signed in. However, it would be AMAZING if you guys could figure out how to do remote check in from the app. Where it only let's you see/sign in your own family and would be limited to a specific event. Right now if allowed check in privileges, any member can check in any group and view all the members in that group. I don't want to have hundreds of different roles allowing only certain groups to be checked in. Remote check in from the app is not secure right now nor recommended by you. But it would be great if you guys could make it more secure and usable. I'll be your guinea pig if you ever need to test it out. Hey @Jodiperkins - thanks for your feedback. I completely understand the desire to be able to do some sort of remote check in. We are making advancements in our check in process by now offering A Barcode Scanner To Check In as well as checking in by phone number. Our Kiosk Mode is going to replace the "search mode" in our recommended self check in option as soon as it comes out of beta. We hope that the kiosk mode of being able to check in via barcode or phone number will help while we work out further advancements. I genuinely hope that we will have the ability to check in remotely and only check in your own family in the future.  It's not on our roadmap yet, but our developers know that it is a growing desire with our churches. For the check-in process, we currently have the families linked up and the kiosk mode is great. However, how do I add other guardians who are not family that have been cleared to pick up another person’s child? Since it uses phone numbers, do I have to tag the child? Please help! The best practice for having guardians listed, is to add and list their information in the families profile as a custom profile field and then selecting that field from the drop-down in one of the custom name tag fields. If you need help setting this up please don't hesitate to reach out to our Support team!